Heating for Convesso and Concavo on Victoria Harbour. 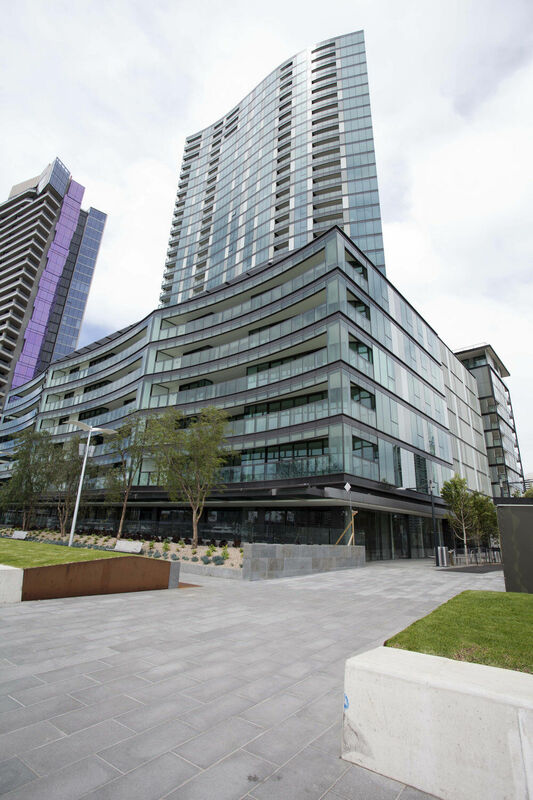 Located overlooking the waterfront of Melbourne’s Victoria Harbour precinct this outstanding development consists of two residential apartment towers, known as Convesso and Concavo. The names elude to the shape of the front facia, one being convex in cross-section and one being concave. This was inspired by the harbour and Yarra river that surround the complex and the way light reflects off the water’s surface. Convesso has 220 one, two and three bedroom apartments over 31 floors while Concavo features 238 apartments over 30 floors. The buildings also include amenities such as a concierge service that is available 24 hours per day, cinema, a fully equipped gymnasium that includes a 25-metre swimming pool along with spa and sauna. Other communal areas benefit from deck areas with barbecues, roof gardens that are immaculately manicured, a residents’ lounge and a business centre. Being on the doorstep of Melbourne’s Central Business District makes this luxurious development especially desirable with each property carrying an exclusive price tag so the behind the scenes services have to be very reliable and of high quality. Any downtime of services in such a new and prestigious development would not be tolerated and could take the shine off its reputation. 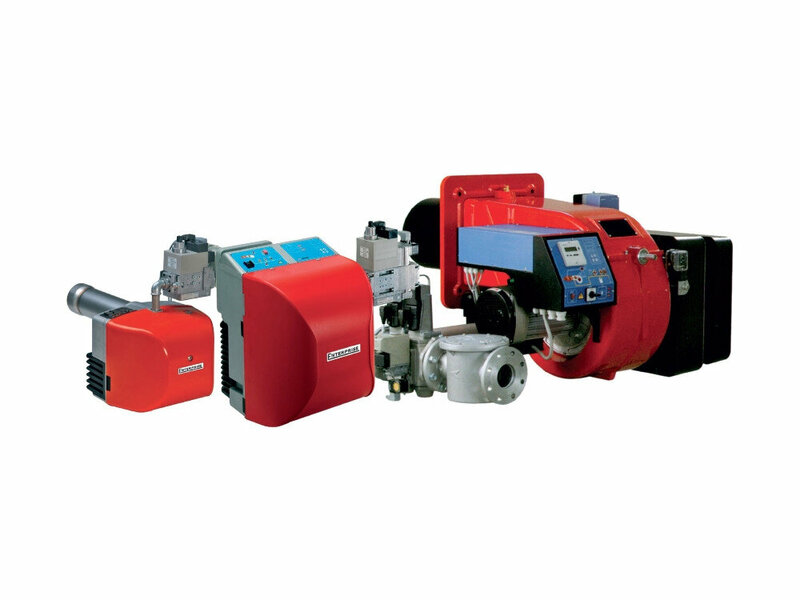 Automatic Heating was commissioned to supply the equipment for the heating systems. Arizona boilers fitted with Enterprise Natural Gas Burners were selected for the project to provide high-performance heating within the scope of the building’s engineering design parameters. 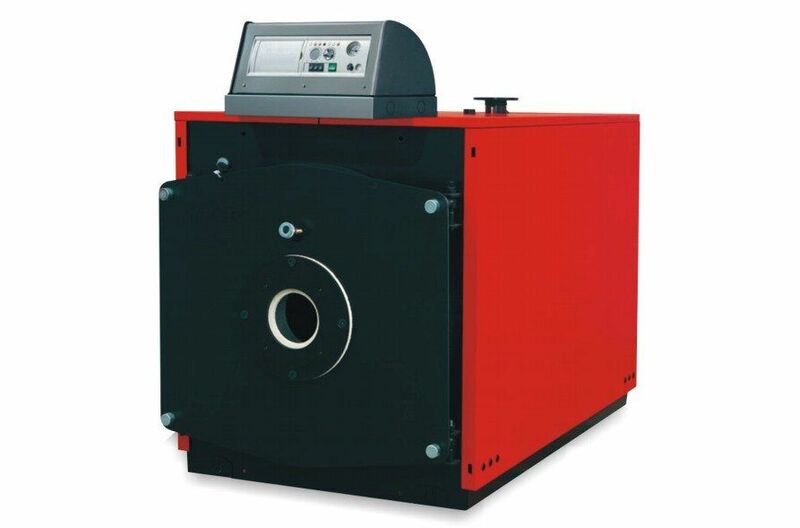 The Arizona boiler is made of carbon steel to allow operation at different powers within a set range while the Enterprise Burners are fully modulating to provide increased combustion efficiency. 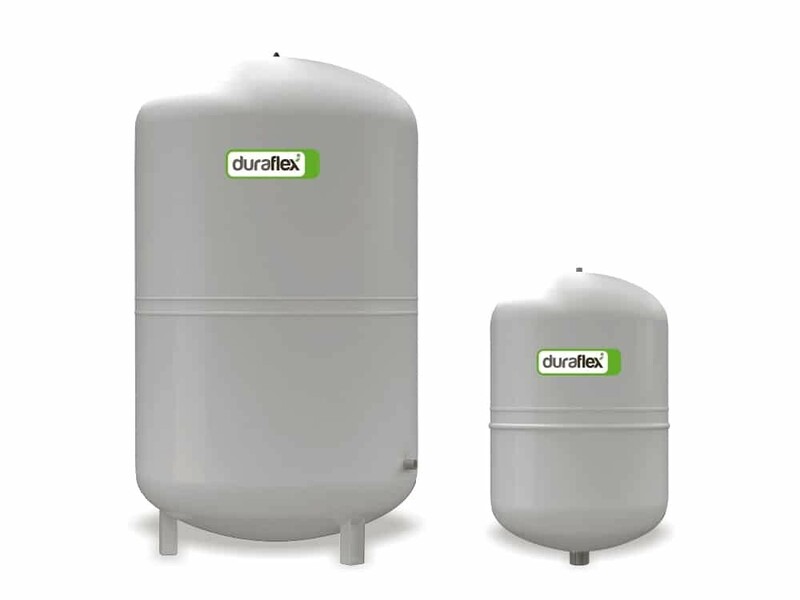 The project also included Duraflex Forte expansion tanks which help maintain the correct pressures in closed loop systems.